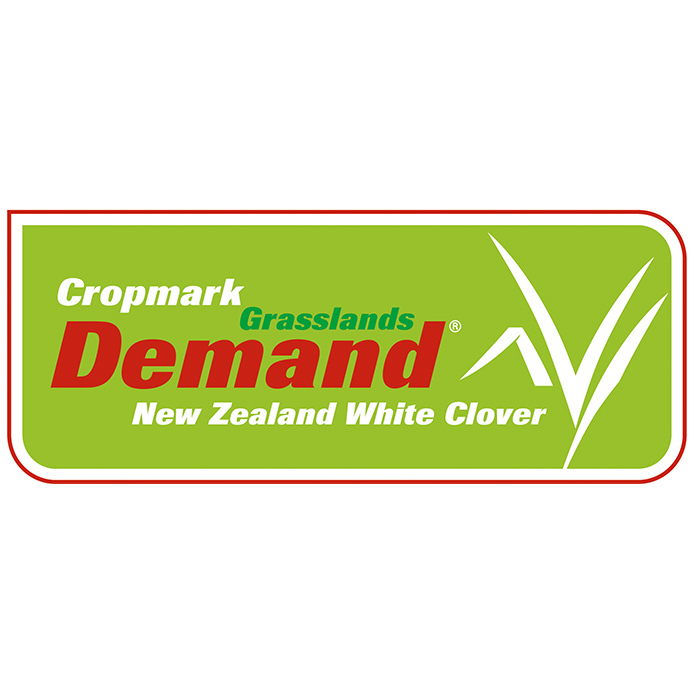 Notman Pasture Seeds has a comprehensive range of clovers available, including Balansa, Red, Subterranean and White clover. 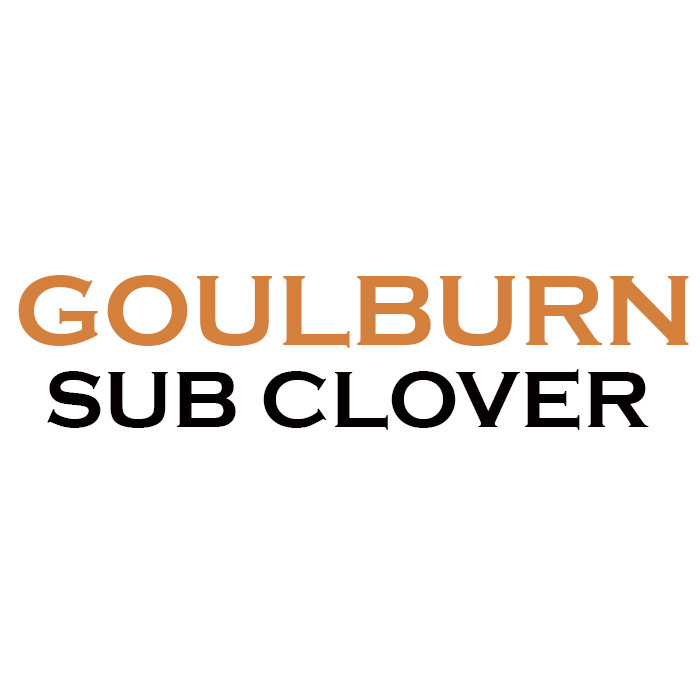 Our experts can assist you in finding the right clover for your farm. There are a number of clovers available on the market, all with varying characteristics and benefits for your farm. 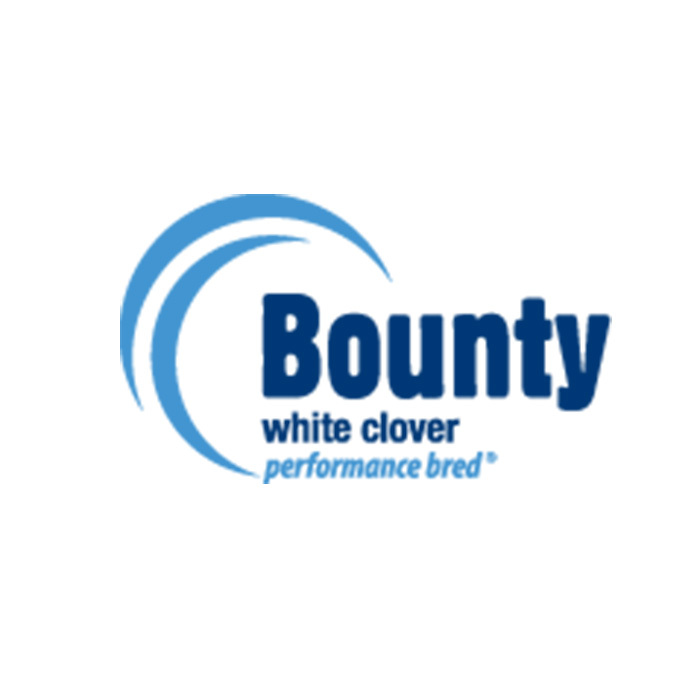 White clovers are a perennial legume used in pasture mixes to fix nitrogen and to provide high quality forage. 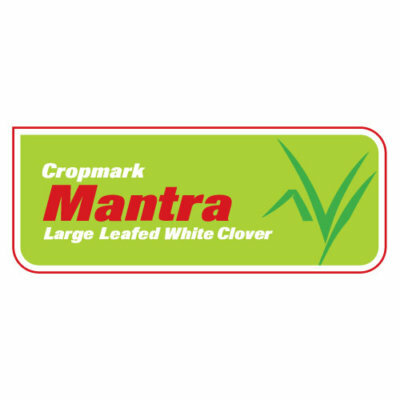 Best used on moderate to highly fertile soils. 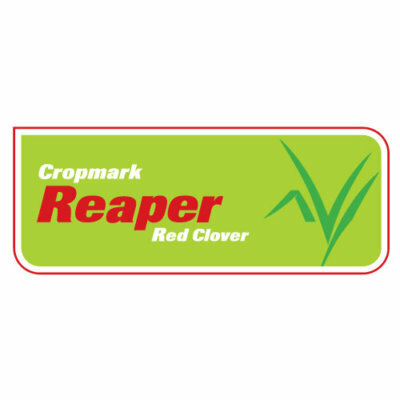 Red clovers are a short-lived, tap-rooted legume used in pasture mixes to provide high quality summer forage. Flowers later than white clover. 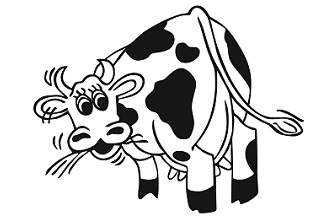 May persist 2-4 years in mixed pastures and up to 5 years under favourable conditions. 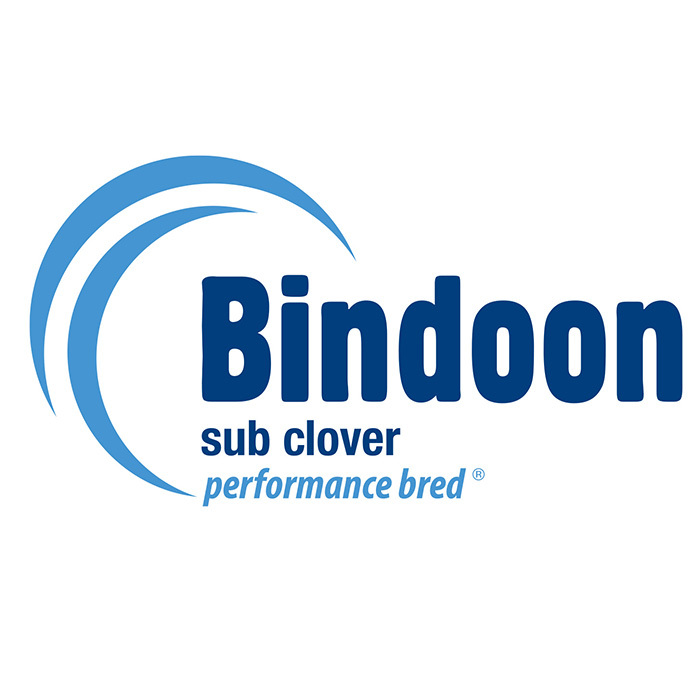 Performs best under low stocking rates, long summer rotations, or hay production. 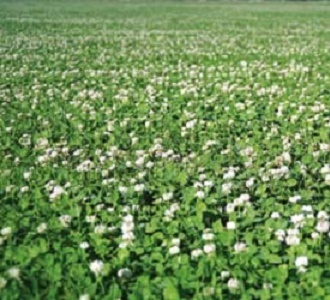 Balansa clover is an annual clover that regenerates when given the opportunity to produce seed. 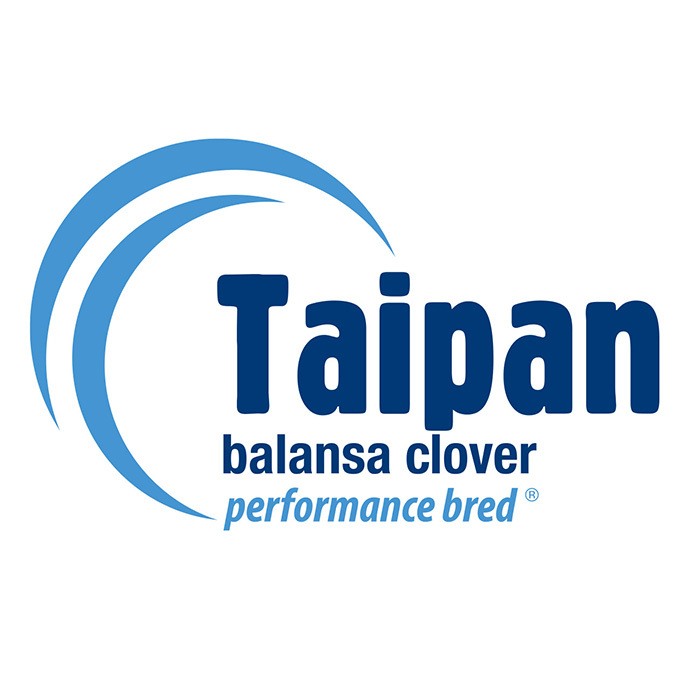 A very adaptable species, balansa clover will generally grow where subterranean clover grows as well as some areas where soils can experience water logging or where salinity is a problem. 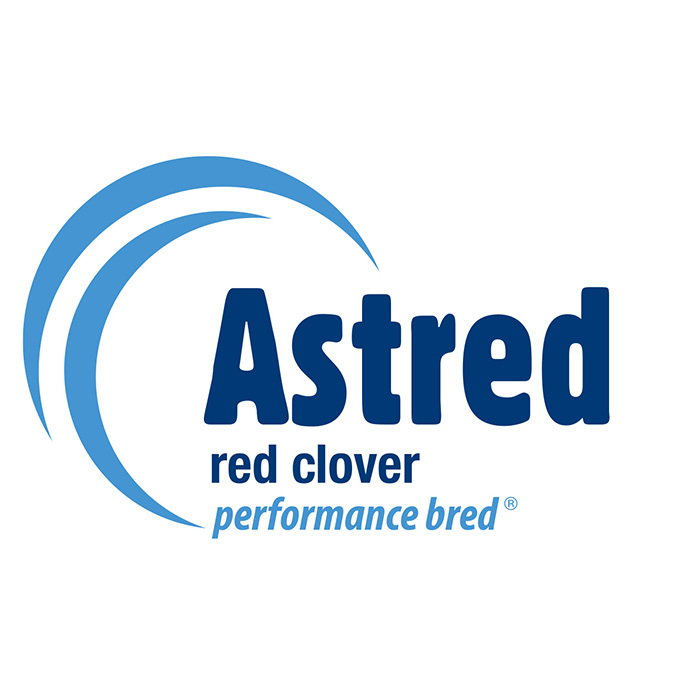 Red clover is a tap rooted short lived (2-5 years) perennial clover that has high feed value & nutritional qualities ideal for moderate stocking rates, long summer grazing rotations & making hay for finishing lambs, cattle or milking cows. 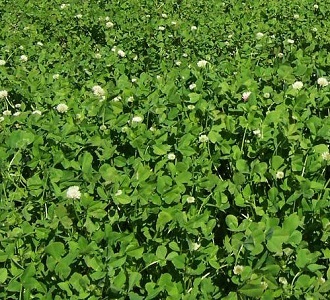 With good drought tolerance, Red Clover can boost late spring and summer growth as well as feed quality. It is suited to free draining soils in rainfall areas above 600mm per annum.